Growth in commercial activities in Patna. The state capital of Bihar and the second largest urban center of Eastern India, Patna with a population of more than 2 million is a centre of boom for commercial activities. The per capita income in Patna stands at around Rs.58000/- for 2010-11 financial years. It reflects the huge investment being made for urban growth of Patna. Patna metro if sees the light of the day; it will spur expansion more in Patna and de-congest the city which is getting cluttered around centre of the city as far as commercial real estate is concerned. Patna is rapidly urbanizing. The skylines of Patna are changing quickly with new buildings and modern architecture. Patna is metamorphosing in unprecedented ways through expansion of road networks and by numerous residential and commercial projects in Patna. Given the influx of people to Patna, the state capital, from all over Bihar, all these changes have not been caused by irrational enthusiasm – they are indeed necessary. Bihar boasts of a population of eleven and half crores and a decadal growth rate of over twenty percent. The growth mandates the needful creation of employment. As existing commercial hubs have become saturated, Patna’s commercial real estate markets have to grow in terms of both the density of existing business centers and emergence of new ones. 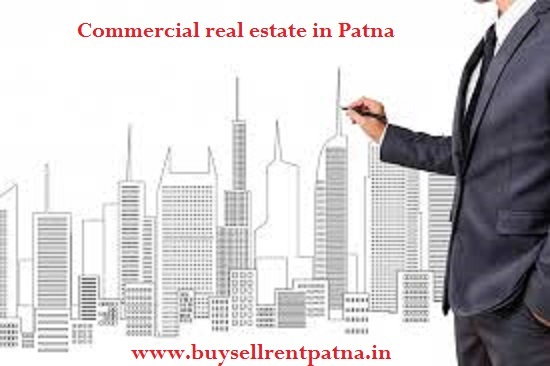 During the past decade, commercial real estate in Patna has witnessed a steady rise in demand for office space and retail. All these activity is attributed to the significant shift within Patna from developing average-quality commercial space to building superior-quality projects with advanced amenities that support the business environment like malls and corporate offices. Also, the ongoing infrastructure initiatives are transforming the areas like Saguna Mor in Patna into successful commercial centers. Large number of companies are planning to expand their operations in Patna in the next five years. 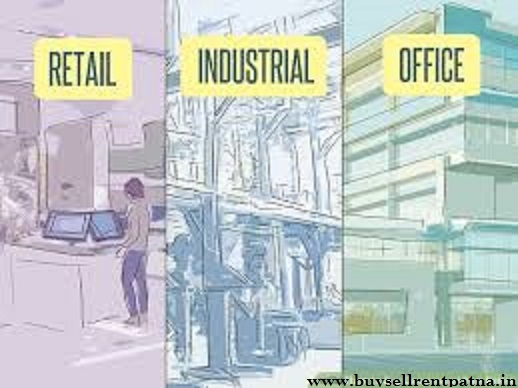 These companies may prefer to shift to suburban (periphery of Patna, west Patna, Bihta) locations because by doing so they will be able to reduce their real estate costs and move into superior quality projects, which are available at lower rents and offer modern amenities, car parking and safety in a developing modern Patna. These companies are exploring BTS (built to suit) options too in Patna.